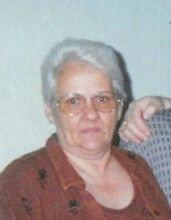 Sharon Lee Wilson, age 71 of Oneida, Tennessee passed from this life on Tuesday, February 5, 2019 at her home. She was born May 28, 1947 in Cincinnati, Ohio to the late David H. Bush and Nora (Mattingly) Bush. In addition to her parents, she is preceded in death by a daughter, Sandy Reed, and a grandson, Randall Wilson. Surviving family include her husband, Bert Wilson, whom she married on March 4, 1967; a son David S. Bush and wife, Margie, of Norwood, Ohio; a daughter, Marie Chitwood and husband, Chris, of Pleasant Run, Kentucky; a sister, Savana Hatton and husband, Ron, of Batavia, Ohio; grandchildren, Crystal Gray, Chad Reed, Raiden Chitwood, Kiana Chitwood, Kailee Chitwood; and great-grandchildren, Alijah and Kaiden. 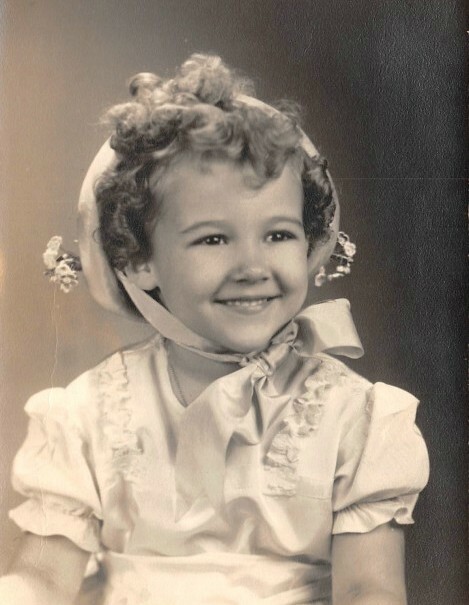 Sharon was a member of the Black Oak Baptist Church in Oneida, Tennessee. She was very talented with her hands and loved to sew, do crafts, and rebuild computers. Sharon also enjoyed playing games, being outdoors gardening and working, but above all, she enjoyed spending time with her family. Funeral services will be held Friday, February 8, 2019 at 1:00 pm in the chapel of the Pine Knot Funeral Home. Burial to follow in the Pleasant Run Cemetery. The family will receive friends on Thursday after 6:00 pm at the funeral home.